independent film | That's a Wrap! Richard Linklater’s “Before” Trilogy began in 1995 with his magical Before Sunrise, continued 9 years later with his entr‘acte Before Sunset and on June 13th, 2013 we witnessed the release (also 9 years later) of the third installment: Before Midnight. Join us as we discuss this beloved trilogy of films–their longevity, their impact and the spell that they have collectively cast over us. 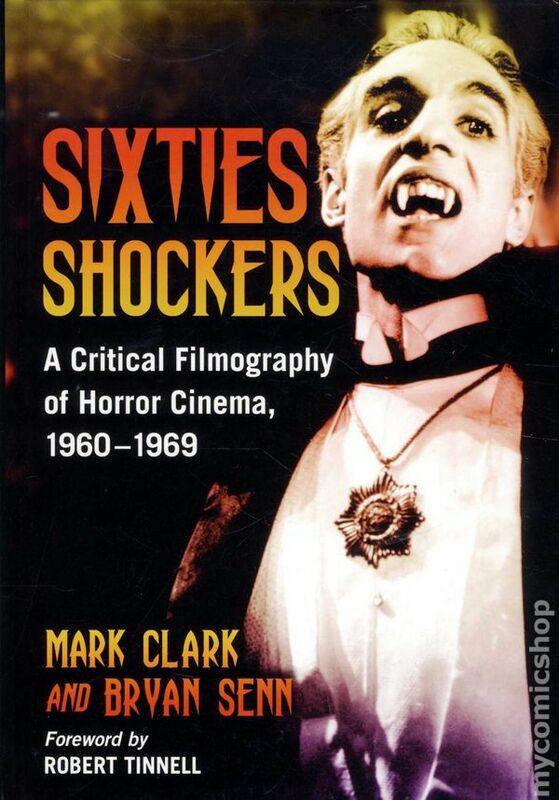 And, in segment two, Nick interviews authors Mark Clark and Bryan Senn on their collaboration “Sixties Shockers: A Critical Filmography of Horror Cinema, 1960-1969.” The authors discuss why they chose to undertake the massive project of canonizing this genre in this particular decade, the collaboration process and the possibility of another volume – Seventies Shockers? Eighties Shockers? Tune in! !